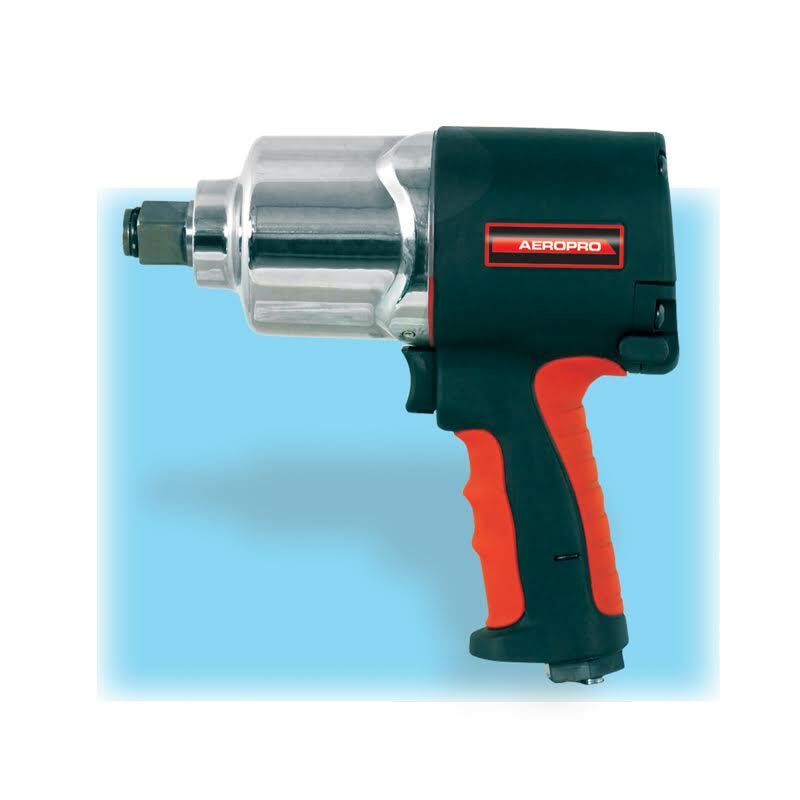 Our 3/4 inch Air Impact Wrench is a heavy-duty twin hammer unit that has two settings for the installation of nuts and bolts and a single powerful setting for the removal. This pneumatic tool was designed for the automotive industry and is best used for tire rotation, brake repairs, exhaust repairs, mechanical equipment bolt installation and removal. The tool has a soft grip handle for comfort and control. The Air exhaust comes out from the bottom of the handle. Always run the Air Impact Wrench using 90 PSI and make sure your air is clean. This will increase the life of the tool. Proper lubrication is also important in maintaining the tool and extending its life.